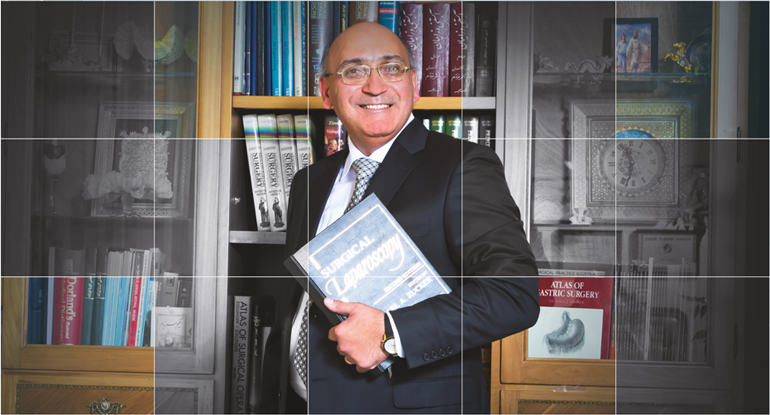 Dr.Nazari passed his MD and General Surgery at the Tehran University of Medical Sciences in 1989 and 1995. He received his sub-specialty in the field of Advanced Laparoscopic Surgery from Austria, Germany, and France during 2004-2011. 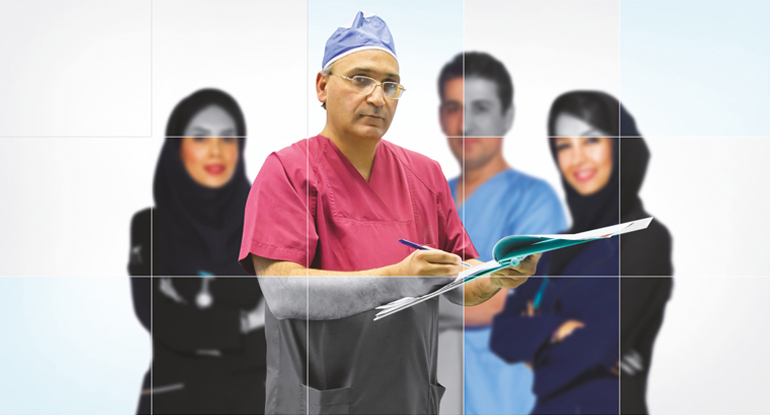 Dr.Nazari has activity in many international communities. He is member of The Society of American Gastrointestinal and Endoscopic Surgeons (SAGES) and International Federation of Societies of Endoscopic Surgeons (IFSES). 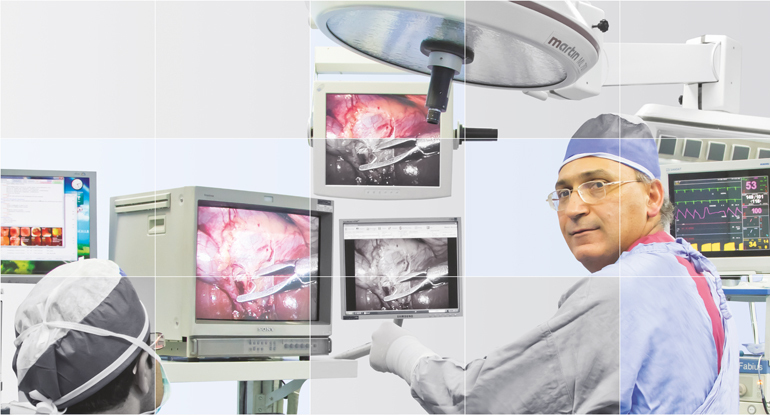 Dr. Nazari is pioneer of the advanced laparoscopic surgery in Iran who is founder of the Laparoscopic Common Bile Duct Exploration (LCBDE) method and Concomitant Flexible Choledochoscopy. 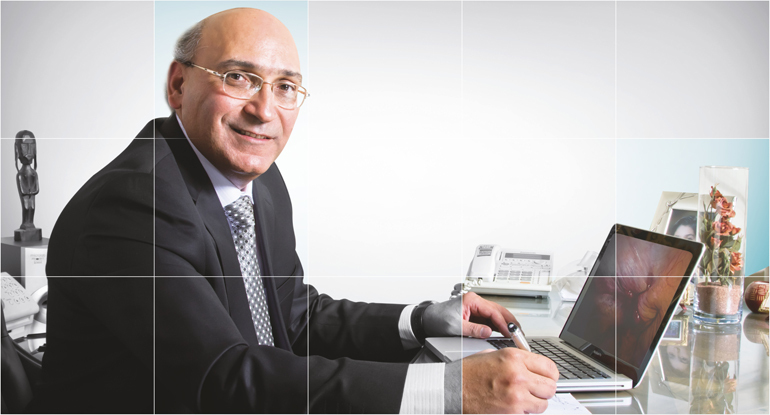 Also he is founder of the Flexible Endoscopy and Hybrid Endo-Laparoscopy in the field of Gastrointestinal Laparoscopic Surgeries in Iran. Obesity as a known disease in modern societies is increasing because of inappropriate diet and inactivity. Surgical treatment of this disease includes gastric banding, gastric bypass and gastric sleeve. Diagnosis of stones in the bile duct was performed with using different imaging techniques before. 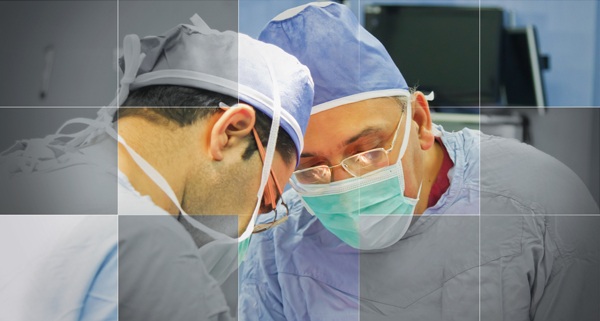 Now it can be done with using the intra operation cholangiography (IOC) and flexible choledochoscopy during laparoscopic surgery. Hyperhidrosis means that you sweat much more than normal. Sympathectomy is the most effective method to treat hyperhidrosis which can be performed with minimally invasive surgery.